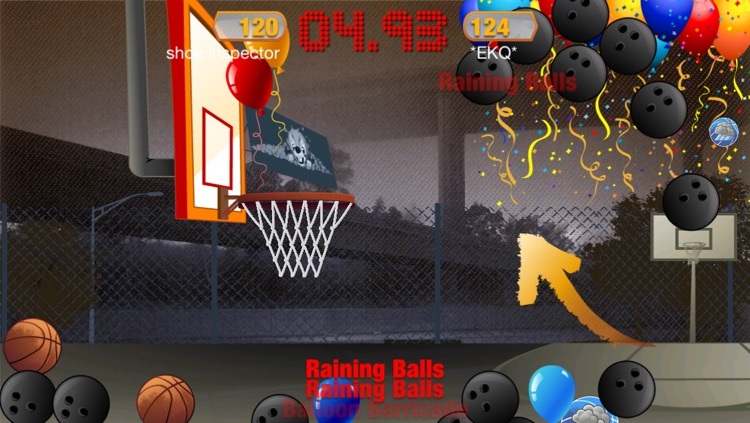 Just your average arcade basketball game with raining bowling balls, streak multipliers, and party balloons where you can win real cash! 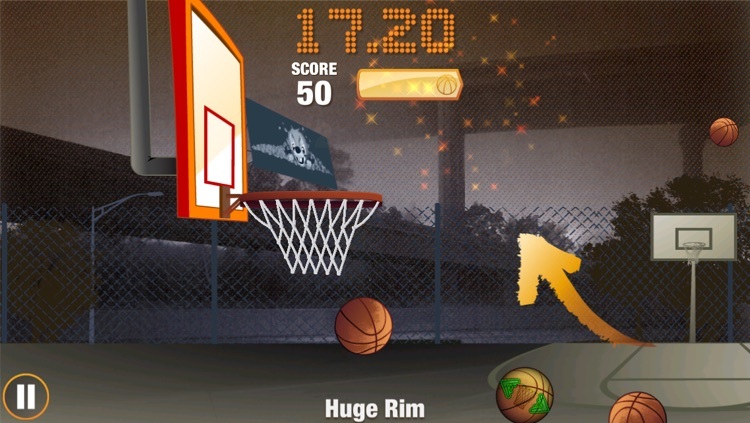 Big rims, moving baskets, bowling balls, trick shots. 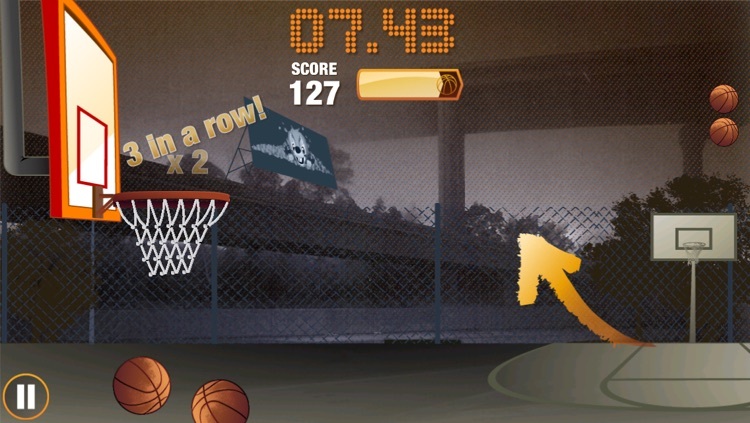 No other basketball game on the iPhone has these game mechanics. Easy to learn. It’s like driving a car. 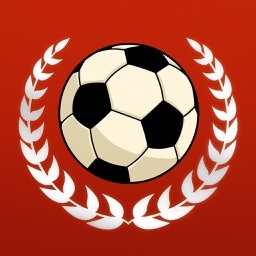 Just play one game and you’ll be addicted. 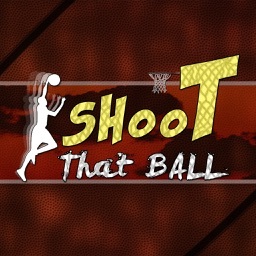 The shooting mechanics are spot on and will leave you with the sense that you are in control. Like in real life, you go on hot streaks and cold streaks. It’s easy to control, hard to perfect. 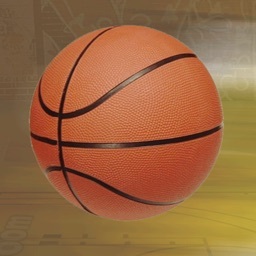 Play single player and score points to unlock moneyballs. Moneyballs help you score even higher with things like a bigger basket, faster ball return, and more balls. 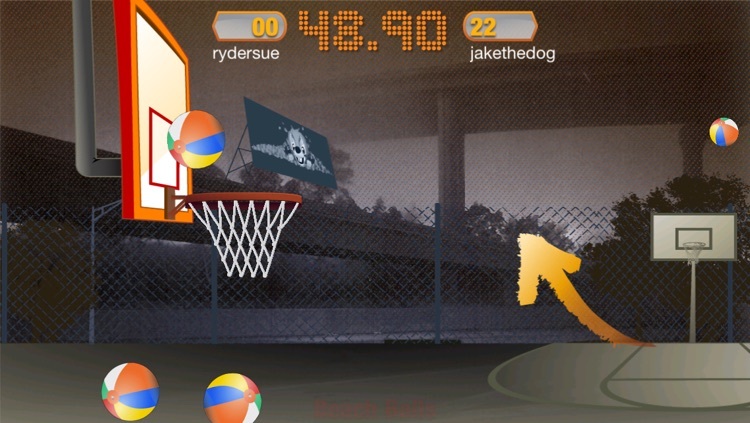 Or you can play the 24 timed Challenges and challenge yourself to make only swishes, shoot with beach balls, or make some trick shots with your new skills. 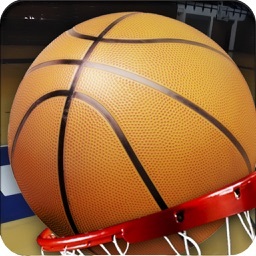 For Game Center players, you can compete for the world record and beat your friends. Also, over 40 achievements to earn! Multiplayer is by far the funnest aspect of the game. Compete against your opponent by scoring as much as you can. 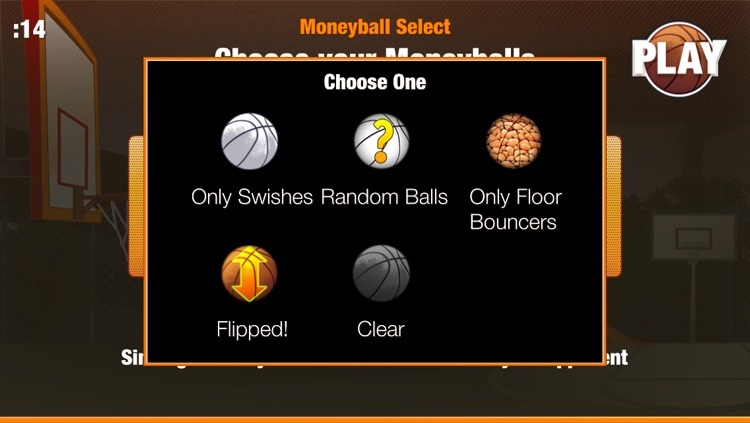 When you make the special Moneyballs, you can cause your opponent to have to turn their device upside down to play. 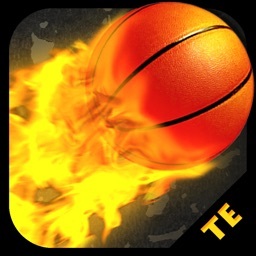 Ok, so we mentioned Multiplayer twice, but only because it is that good. 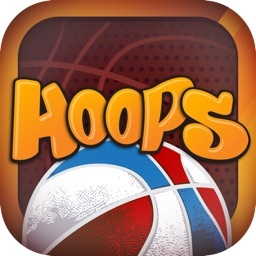 Let the advertisers pay for this game so you can enjoy some good fun arcade basketball for free.